Search Results for "turkey aerial"
4K Aerial shot on the traffic on the bridge. Aerial overhead vertical view of the bridge road vehicle traffic in Istanbul Turkey. 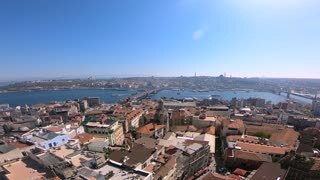 Aerial footage of Bosphorus Bridge. Cars and Ship. 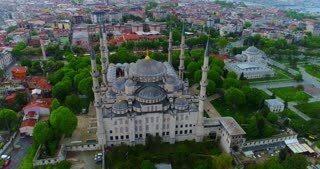 Drone footage of prince island in Istanbul Turkey. Travel touristic ships and ferry-boats in Bosphorus strait on a background of cityscape of Istanbul in a sunny summer day. Panoramic slow motion, Full HD video, 240 fps, 1080p. Panoramic view from boat on a flying seagulls and sityckype bank of Istanbul. Slow motion, Full HD video, 240fps, 1080p. 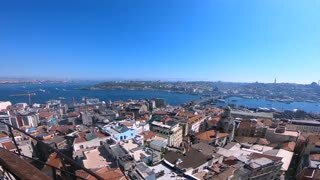 Panoramic video on a tourist old boat in Bosphorus strait in Istanbul on a background of sea waves. Slow motion, Full HD video, 240fps, 1080p. Sityscape from Bosphorus strait to the modern distruct of Istanbul with skyscrapers, Turkey. Video in 4K UHD, 3840, 2160p. Flying seagulls above sea water view to a bank of Istanbul on a background of cloudy sky in a summer day. Slow motion, Full HD video, 240fps, 1080p. 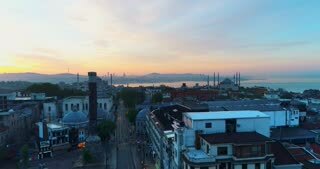 Panoramic view to picturesque bank of Istanbul with historical building, 15 July Martyrs Bridge and big touristic ships. Slow motion, Full HD video, 240 fps, 1080p.